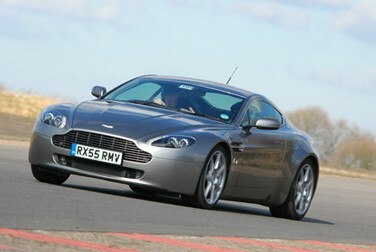 A fantastic 4 lap experience with the instructor at the wheel driving an awesome Aston Martin. 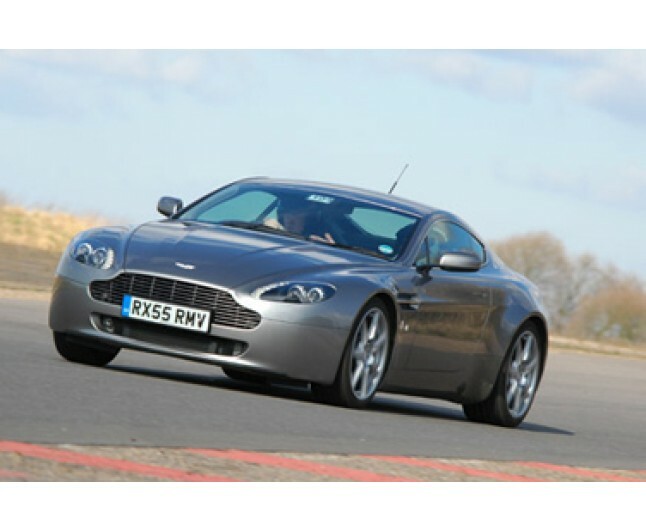 A fantastic 4 lap experience with the instructor at the wheel driving an awesome Aston Martin will truly stun people of all ages! See what this car can do at the hands of a pro! 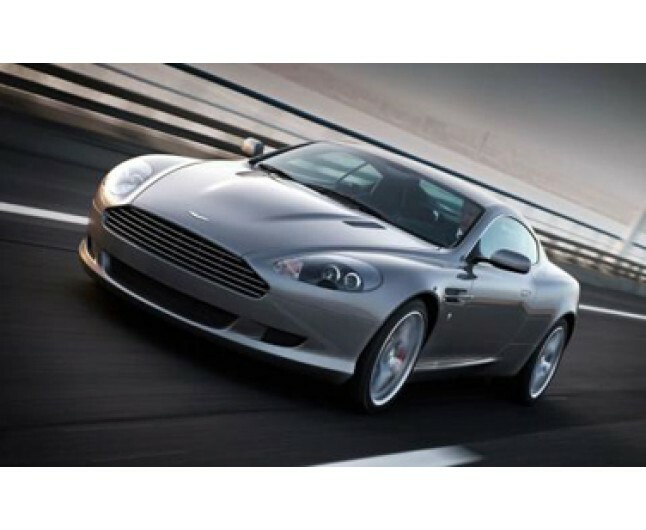 Experience the ultimate super car at it's best! Driven by an outstanding professional, feel the power of the engine and hear it roar! 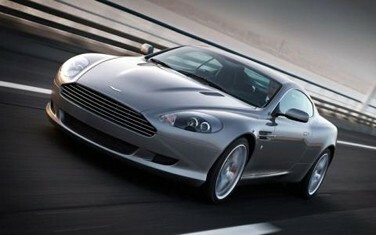 Passenger Session: 4 lap ride in an Aston Martin AMV8/DB9. This gift experience is for one person only. The experience is valid for 12 months from date of purchase. Not to be used in conjunction with any other offers or discounts. Please book well in advance. Please arrive 30 minutes prior to your arranged start time. Your experience will go ahead subject to safe and suitable conditions on the day. Spectators are welcome. For safety reasons, please ensure that the user of this experience wears flat, sensible shoes on the day and dresses appropriately for the weather on that day. Maximum height and weight for this experience is 6'4" and no more than 18 stones. Please bring this certificate along with you to your experience.